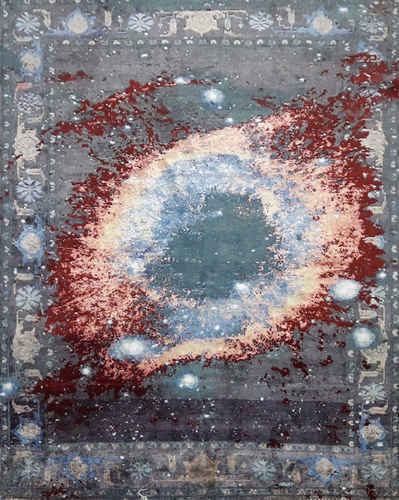 Owing to the efforts of our dedicated team of professionals, we have been constantly engaged in offering the best quality Erased Design Heritage Carpet. Established in the year 2013, at Bhadohi (Uttar Pradesh, India), we “M/S Knots Carpet”, are Partnership based company engaged in manufacturing and wholeselling of Hand Tufted Carpet, Turkish Oushak Rug, etc. Under the guidance of “Mr Prafull Pandey”, we are able to increase a long list of satisfied clients.